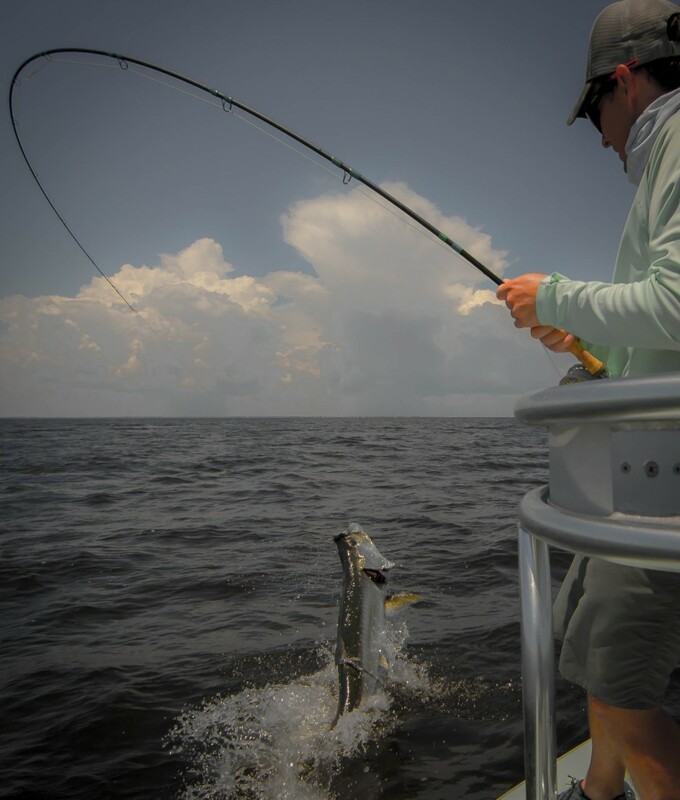 Tarpon season is always looked forward to on the Florida coast. From the Florida keys all the way up the the Northern Panhandle we sight fish for these majestic fish. 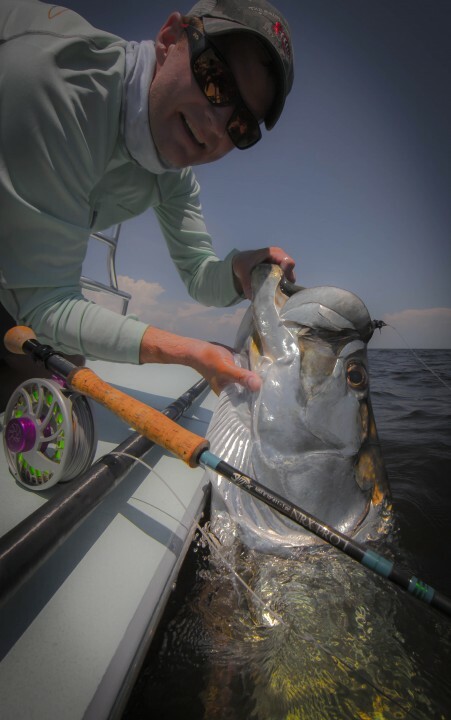 Fly fishing for tarpon in Florida is a yearly Journey that Flywater expeditions takes and we invite you to come join us. Our 2016 season was second to none with excellent fishing and happy anglers! Fly fishing for tarpon in the shallow pristine waters on the Florida coast is a sight fishers dream! The super bowl of shallow water fly fishing at its finest. 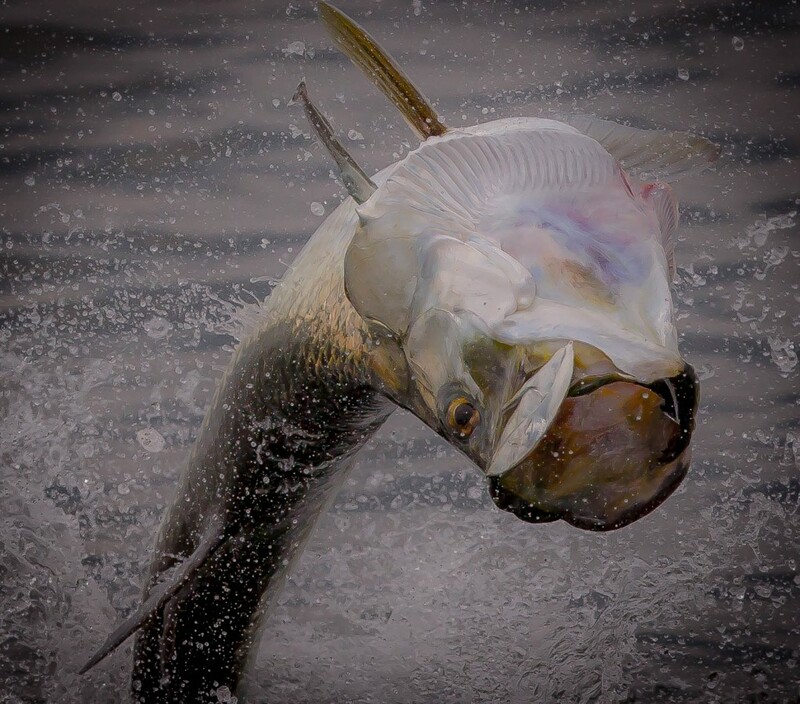 Enjoy the post and book your 2017 tarpon dates today.